The Chinese government is actively promoting an economic shift from commodities to more innovative products, and foreign acquisitions of technology leaders. On February 3rd of 2016, the board of Syngenta accepted a takeover bid by Chinese state-owned company ChemChina. At $43 billion, this is the biggest Chinese foreign takeover so far. But while the size of the deal, and perhaps the acceptance by the Syngenta board, may be surprising, the broader thrust of this deal is not. 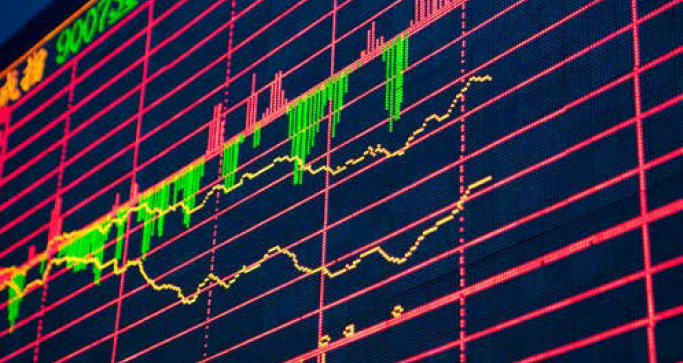 The Chinese government is actively promoting an economic shift from commodities to more innovative products, and foreign acquisitions of technology leaders—such as Syngenta in agrochemicals—are only one approach used to achieve this shift. The move towards innovation will be stated in a very pronounced way in China's next Five-Year Plan—the 13th, covering the period from 2016 to 2020. This government document provides the roadmap for national development in the next five years. While the document will only officially be finalized in March 2016, there are already numerous details and papers out which give a good idea of what the plan will look like. In particular, among these is one specifically referring to the Petrochemical and Chemical Industry, titled Petroleum and Chemical Industry of China—Development Strategy Outline of 13th Five-Year Plan. This document consists of five main sections (see Fig 1)..
We are still far behind developed countries in the world in terms of the overall capability and level of technology innovation. With the exception of section 4, all sections refer to and will have an impact on innovation in China's chemical industry. Let us take a closer look. 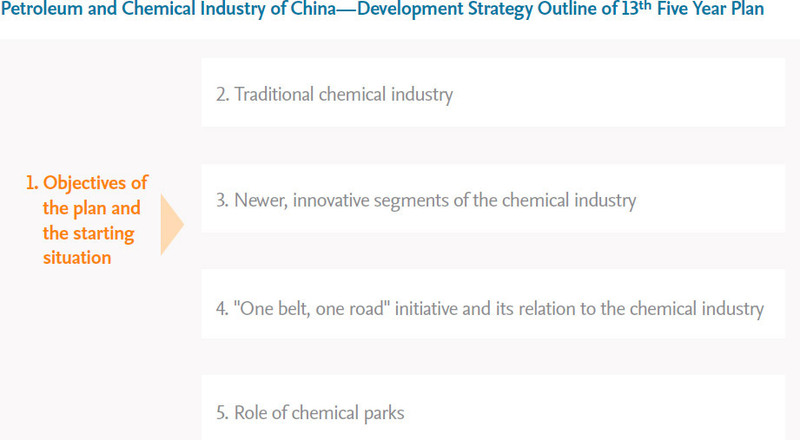 Interestingly for what is after all a political document, the starting situation for the Chinese chemical industry is described in rather bleak terms: We are still far behind developed countries in the world in terms of the overall capability and level of technology innovation. 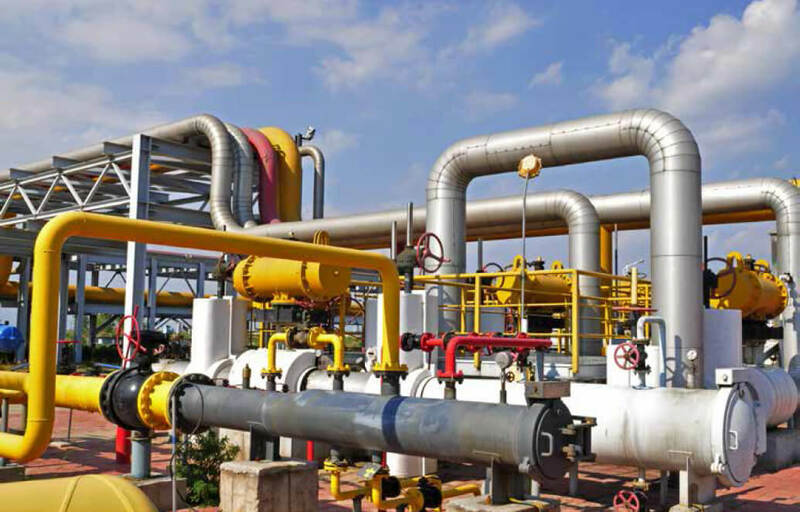 What is meant is that China has some strength in oil exploration, petrochemicals and production of commodity chemicals, but it is still weak with regard to specialty chemicals, high- end materials and other innovative segments such as biotechnology. Consequently the main goal as described in the document is to upgrade the chemical industry based on independent innovation. On the commercial side, the key target is establishment of a number of globally leading chemical companies with recognized global brands and strong owned technologies—something which fits rather well with the acquisition of Syngenta. Overall, reduced to a slogan, the government objective is to turn from a big chemical country into a great chemical power, with innovation as a key driver. This section on the traditional chemical industry starts with encouraging words, pointing out the importance of this activity as an indispensable foundation in a big country’s economic development. The traditional chemical industry will still have some opportunities in the future, as economic growth will continue and the industry can serve a huge domestic market. However, overall the traditional chemical industry is described as requiring a review and possibly even a reduction in importance. This is based on the growing realization of overcapacity as a key issue for the industry. The proposed action is to eliminate enterprises failing to reach the standards of energy conservation and emission reduction. In the language of this document, this is phrased as realizing the high-quality development strategy of stronger by reduction and better by reduction. 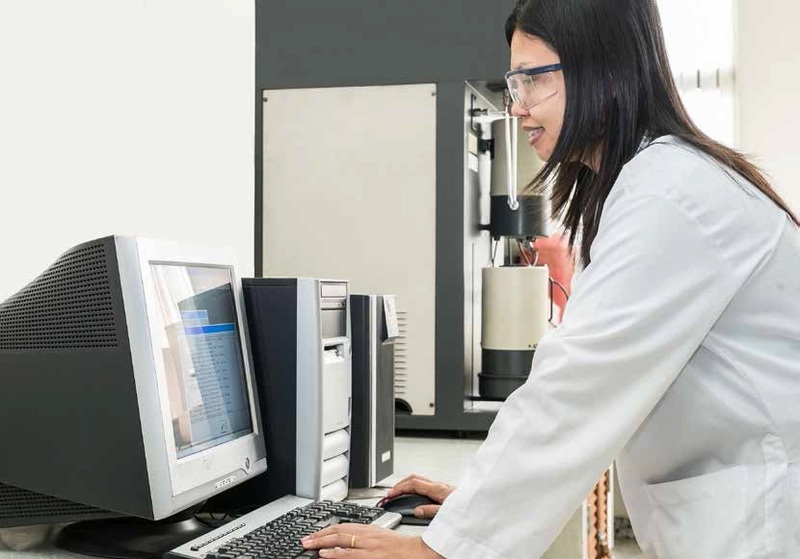 The second key element of improving the traditional chemical industry is indeed innovation. As the document states, Lack of high-end product and differentiated product development capabilities is the weakness restricting the transformation and upgrading of traditional industries. Specific upgrading opportunities mentioned include improvements in marketing, utilization of e-commerce, and the expansion of services. and by combining basic and applied research. New materials includes engineered plastics, organosilicones, organic fluorine materials, specialty rubbers and membranes for water treatment— all relatively high end materials which currently are frequently imported and/ or produced by foreign companies, but for which the government clearly targets a more prominent role of local players. New energy covers shale gas exploration and biomass and is thus slightly less relevant from a chemical industry perspective, though of course any shift in availability of basic chemical raw materials (e.g., shale gas or biomass) will also require innovation in order to adapt chemical value chains accordingly. Modern coal chemicals is an area in which China has already made huge progress in the recent past, and in China's coal chemicals plants foreign technologies are increasingly replaced by domestic ones. Given the government support and investment in coal chemicals, China very likely is already the country with the biggest expertise and leading technology, a point of apparent pride for China, as this quote from the document illustrates: The modern coal chemical industry has become the biggest highlight of our high-end development of the petroleum and chemical industry and the growth point with the biggest competitive advantage. With this momentum, China will surely continue to invest in R&D in this area. 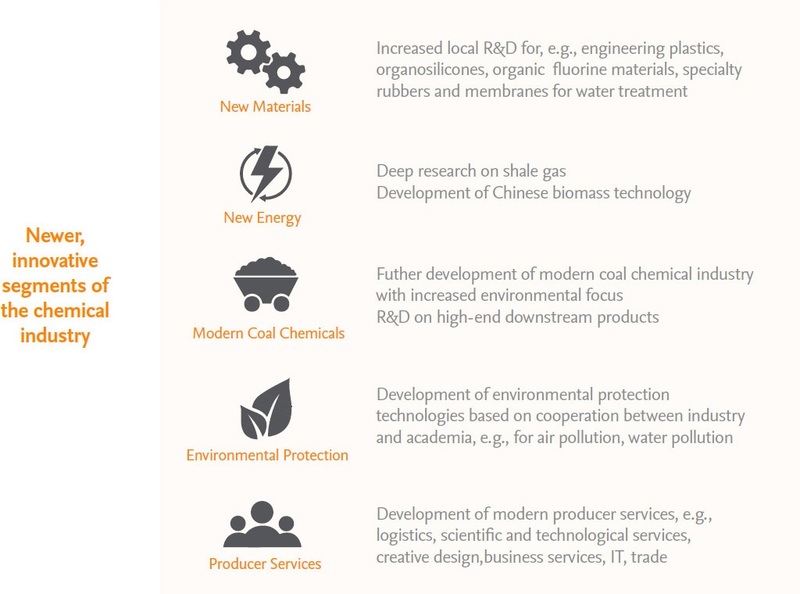 However, the focus will shift somewhat do the downstream utilization of coal-derived basic chemicals in order to expand the value chain and the local value creation, as stated in the document: Modern coal chemical products shall focus on the development of high-end and differentiated products with competitive advantages. This is different from the current focus on production volume. Environmental protection has substantially risen in importance within the last few years and is also a core government target for innovation in the chemical industry. The paper specifically lists a number of potential high-tech achievements in the environmental protection industry, for example mercury pollution control, treatment of salt containing waste water, VOC control and hazardous waste disposal. It is encouraging that environmental protection technology is now seen as a stand—alone goal and a path to growth rather than just an obstacle to industry expansion. As a consequence, it is described as a strategic emerging industry and one of the growth points with the biggest potential. Producer services may in some way the most interesting and surprising of the five areas. These include services in areas such as logistics, design, research, technology and IT. In including these services in its innovation targets, the government seems to move from a past, very engineeringminded definition of innovation to a broader one that does regard services as a vital component of product offerings. Complex and service—oriented offerings have in the past been the domain of foreign chemical companies (in fact, the paper calls this the weak spot in the domestic industry development), so the government likely envisions a strengthening of domestic players. The stated intention is to make a big effort to cultivate producer services as a new growth point. The One belt, one road initiative and its relation to the chemical industry was not relevant to this specific look at innovation in China's chemical industry. The plan describes very specific targets for the future role of chemical parks. No new chemical industrial parks will be established, all newly established chemical plants will have to be built within chemical parks, and chemical assets outside of chemical parks will be relocated to chemical parks at an accelerated speed. This relocation itself very likely will lead to innovation as any such move is a chance to improve existing facilities based on new knowledge. However, the government also envisions innovation with regard to the management of the chemical parks. In a slightly pompous wording, the plan speaks about Five Integrations , which means the enhanced utilization of synergies between material flows, logistics, engineering and environmental protection within the complex network of a well—managed chemical park (the document does not mention the BASF term Verbund but the authors clearly have such a concept in mind). Overall, it is plain from examining the Five-Year-Plan for the chemical industry that the government wants innovation to play a major role. However, this raises two questions. Which specific measures will the government use to promote innovation in the chemical industry? And how likely is it that these will be successful? So the shear government objective to promote innovation is not sufficient— China needs to choose the right measures to implement and achieve the objectives. The current status of the Five-Year-Plan has very limited information on how this is to be done. However, based on current and past policy the government likely will employ at least the following tools. Regulation: In the past, the government has not been afraid to use regulation to push the chemical industry in specific directions, e.g., by mandating stricter pollution limits or promoting specific production technologies. As long as the regulation is fully implemented, it is indeed a strong incentive for companies to innovate. Financial Incentives for R&D: China has recently loosened its policy for R&D subsidies, allowing companies to deduct a broader range of R&D costs and related expenses from their tax bill. In some areas such as electronic materials, the government spending on promoting domestic development can reach huge figures. Incentives for innovative products: China has been very successful at promoting innovative areas such as electric cars via subsidies paid for the final product. This is the demand— driven, or push strategy to promote R&D compared to the suppl—driven, pull strategy of giving direct financial incentives for R&D work. Incentives for government staff: In the past, China frequently used GDP targets to measure the success of government officials. If the current program to promote innovation is serious, the government may add a suitable parameter to the targets of local officials. It is to be hoped that a suitable parameter is chosen—previous targets have sometimes been less than successful. 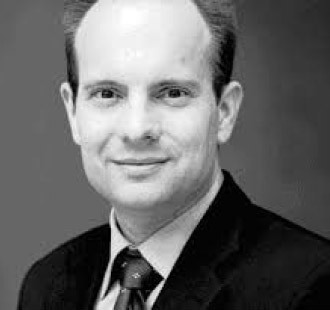 For example, the number of Chinese chemical patents has risen substantially partly due to incentives, however, a large share of these patents are of very dubious value. Towards consumption spending: On a broader scale, the best promotion China may give to innovation is by turning the country into a more consumption oriented society—which the government indeed has declared as a goal. 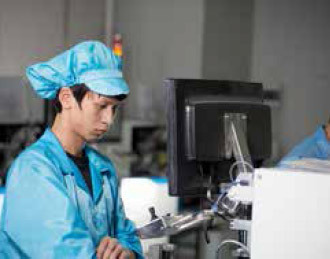 Instead of the tendency towards overcapacity in China´s current investment driven environment, a consumer society will direct company efforts more efficiently at developing products that solve specific problems. Indeed, it stands to reason that more innovation is coming from realizing unmet customer needs, rather than from just producing existing goods more cheaply. A consumer oriented society simply is better at emphasizing these needs. Among some Westerners living in China, there is the perception that the Chinese mindset may not be particularly suited for innovative research. While this is an exaggeration, the current education system is not one that puts a premium on creative and independent thinking, which is commonly regarded as a strong driver of innovation. It will be interesting to observe whether China can overcome this in-built contradiction with regard to chemical innovation, or whether future innovation will remain, mainly, restricted to process optimization and incremental improvements of products developed elsewhere.